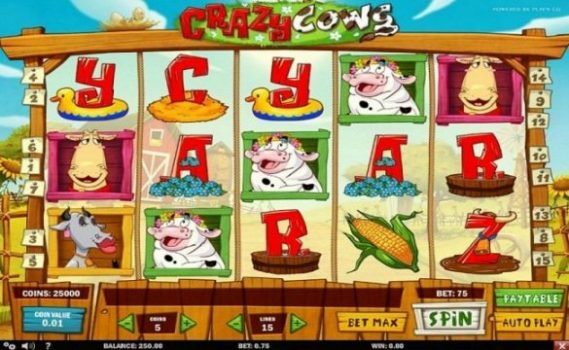 Crazy Cows Slot is Play’n Go software platform based online video slot game of 5 reels and 15 paylines. 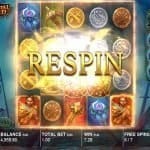 The slot can be played with coins per line 1 to 5 and coin sizes for the game ranges from 0.01 to 0.25 per spin. This slot offers a jackpot of 2500 coins on your total bet and return of player percentage is 96.17%. The slot contains wild symbols and scatter symbols. The Bill the Bull symbol is the wild symbol here in this game and it appears in the middle of the reel which covers the entire reel. The icon of the Dog symbol is the scatter symbol in this game, while the barn is the bonus symbol. 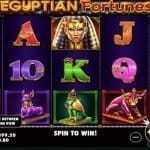 Players can try this slot at any Play’n Go casino sites for real money or for free. Please take a look at these following options that can be used in this game. The ‘coin Value’ option can be used to select the coin size, the “coin” can be used to pick the number of coins wagered whereas the “lines’ option can be used to choose the number of active paylines. “Spin” option is used to start the game, ‘auto play” option is used to lay the game for a chose number of times and ‘gamble” option is used to start the gamble round. There is a “collect” option as well in this game which is used to save the won amount. You can use the collect option if you want to save the winning amount in previous spins. The re-spin feature will be triggered when the wild symbol appears on the middle of the reel and the Heart symbol appears on reel 2 and 4. 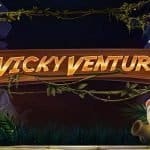 Players will receive 5 free spins during this feature. Another 2 re-spins can be re triggered. If 3 Barn symbols appears on reels 1,3 and 5, the High-Dive bonus feature is activated. You as a player can win 10 and 15 Free Spins initially with a x2 multiplier.